“Alresford’s historic Broad Street took on a continental air on Sunday as residents turned out in their hundreds to join in the fun of the town’s Eurofest. Café tables lined the street, residents and visitors alike enjoying lunch or liquid refreshments whilst listening to music. Local organizations, under the banner of the Chamber of Trade, had joined together to put on a day of fun for everyone to celebrate entry into the single European community. Festivities began at noon, as the Eurofest was opened by BBC South Today and Radio Solent presenter Sally Taylor, together with colleague Mark Longhurst, who sent up a shower of balloons. Nick Kingsford and Alistair Dilley welcomed the crowds in every one of the languages of the countries of the EEC. Chamber Chairman, Jan Robb, said the day had been made possible by the efforts of many people. She spoke of a wider European community in which Alresford, an energetic, outward-looking town, was eager to play its part. She thanked the sponsors and praised traders and businessmen who had taken part, with special mention for Nick Kingsford, David Birmingham, Sue Gentry and Alistair Dilley, who had worked hard since January. 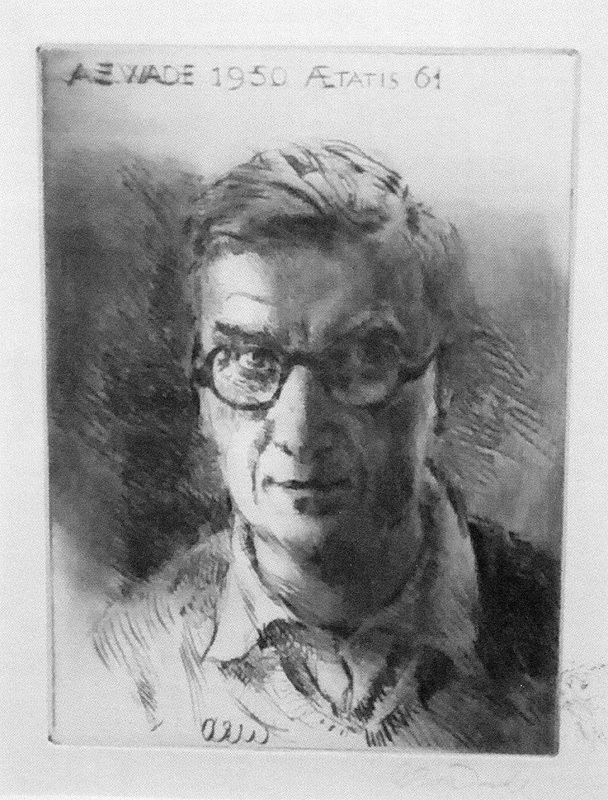 Euro-MP, Edward Kellet-Bowman, there to join in the fun, congratulated everyone on putting on such a good show. Everyone had entered into the spirit of the event. 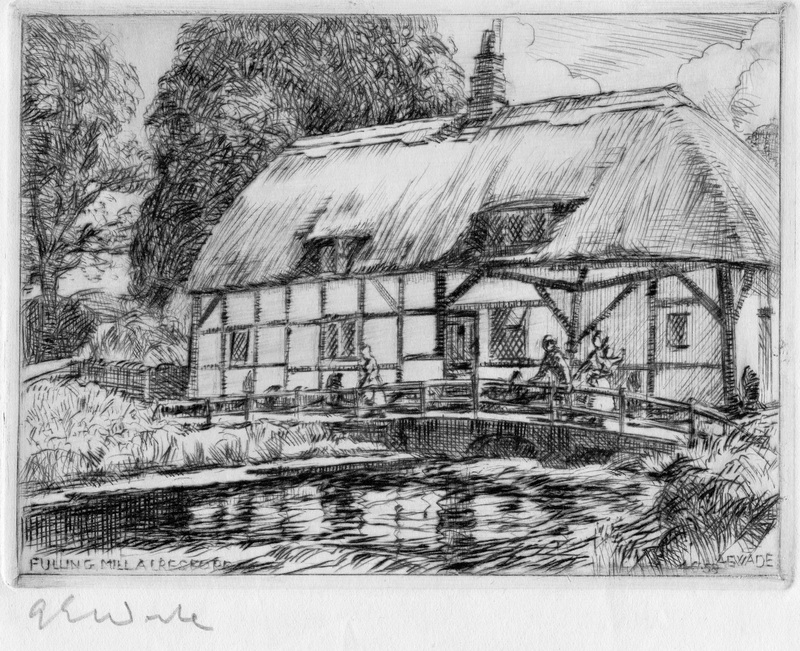 The Swan Hotel became a Greek taverna; The Bell was offering John Bull Specials, including jellied eels and cockles and mussels, while in Broad Street, the Horse and Groom was an Old English pub with traditional roast beef. The queue for food at a barbecue laid on in Broad Street by the Old School House Restaurant never seemed to get any shorter, whilst El Pigador’s (Alresford Pigs) offer of “Amazing Tapas” was also popular. A “bouncy castle” was in the garden at the rear of Hunter’s, where a children’s tea party was held later in the afternoon. Alresford Twinning Association offered crepes, whilst the Rotary Club and the ladies of the Inner Wheel sold Italian ices and enticed all-comers to “be photographed in a gondola”. Bishop’s Sutton Village Hall Committee offered Dutch fare and the New Alresford WI’s “Eurotunnel” had demonstrations of continental flower arranging, painting, lace and broomstick crochet. Perin’s School represented Germany, with students offering a five minute German lesson, whilst the Community Association picked Denmark and offered a free draw for two air tickets to Denmark, courtesy of MaerskAir. There was entertainment throughout the afternoon, with music from Winchester Brass Band, the Chris Walker Quintet and Perin’s School Band, plus Scottish dancing and country dancing from the two Sun Hill schools. Jugglers Matthew and Dunn featured fire-eating, while the Turn on the Taps Appalachian dancers gave two displays of tap dancing. Shop window displays featured other countries. The library had a splendid display representing Ireland: Eddolls, the United Kingdom; Portman Building Society, Greece. There were others featuring Portugal, several the UK, whilst Styles China Shop chose Denmark. This cutting from the Hampshire Chronicle is included alongside the set of colour photos taken on the day by Nelson Trowbridge, of South Close, Alresford. 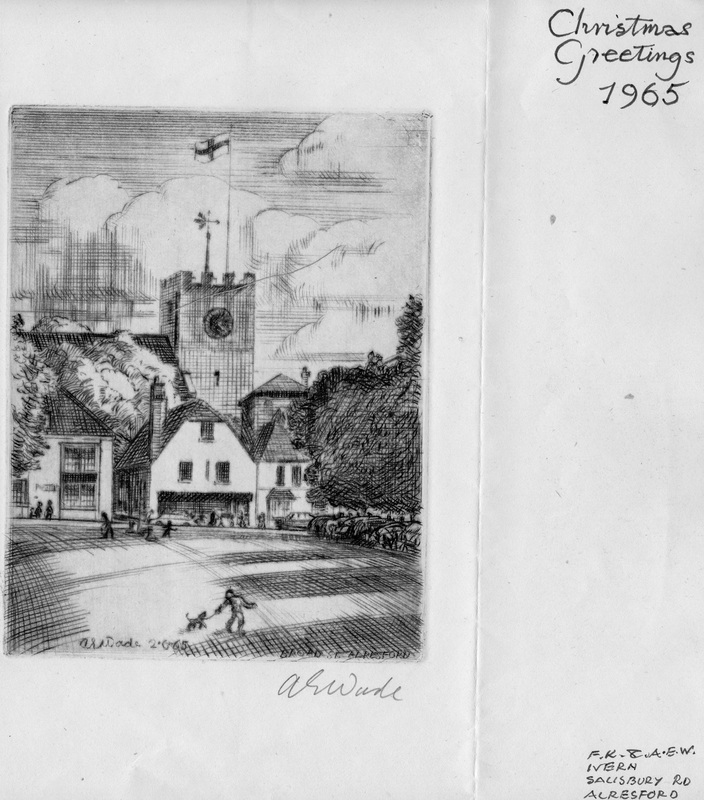 These were made into a presentation booklet about the event, created by Nelson, which was later donated to the Alresford Museum. All the photos can be seen on the website www.flickr.com/photos/83468450@N03/sets/72157632786815255. 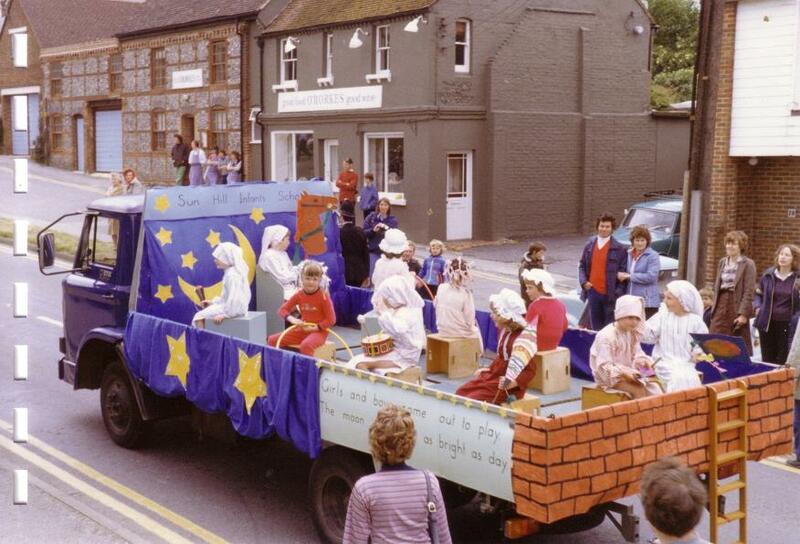 Although the Parish Council’s Recreation ground in Arlebury Park only dates back to the late 1970’s, the park lands saw the first Carnival in recent years as far back as 1953 when the town put on a celebration on June 2nd, the day of Queen Elizabeth’s Coronation. Like many things that happen in Alresford, it was organised by a group of like-minded people who wanted the town to join together in a day of family fun, and by all accounts it was a great success. Mrs Rita Blundell of Ropley was the very first Carnival Queen, a position which she held for several years! 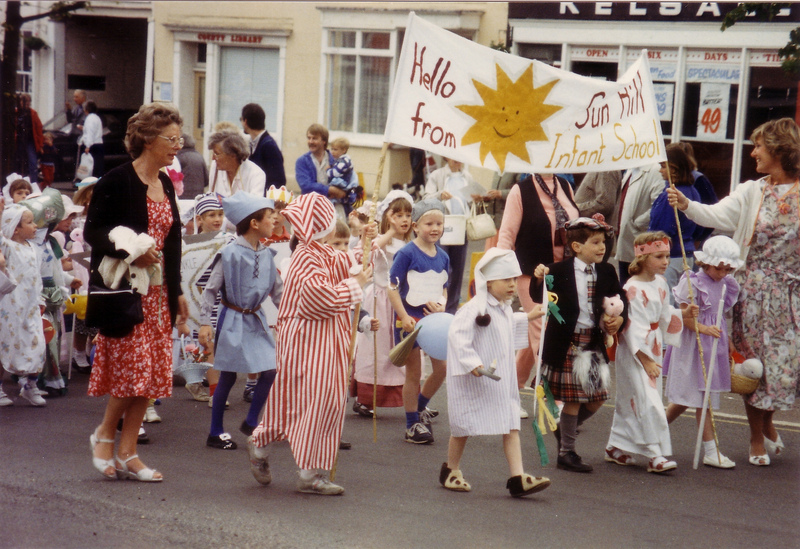 After the first, and special, celebration, the Carnival moved to what was then known as the Whit-Monday Bank Holiday, and a procession was led from the Station Yard to that part of Arlebury Park now occupied by Mrs Mary Hide’s Caravan Club location. Celebrities sometimes opened the event, including on one occasion Julia Lockwood, the film actress. A popular event was the Donkey Derby. One year the donkeys failed to materialise, and Miss pring, who kept a small riding school was called upon to supply suitable mounts, at very short notice. Another year, a six foot diameter leather ball was pushed along in the procession – until it ran away down West Street, causing havoc! Luckily no-one was injured, and having been rescued it was used for a game of “push-ball” in the arena. Water seems to have played a large part in the proceedings, with a large tank in which duckings, and ‘Crossing the Line’ initiations were carried out! The late Mr Geoffrey Cradduck was the “human dynamo” whose enthusiasm kept the event going for several years, but like many other events organised by a small number of people it became difficult to sustain. After the present Arlebury Park land had been purchased by the Parish Council, the Arlebury Park Association decided to revive the Carnival using the new ground for entertainment following on from the procession. They too found it difficult to organize an annual event with a shrinking committee, and invited the newly chartered Rotary Club to take it over in 1989. This year  will be the fourth run by the club and we are determined that it will not meet the same fate as its predecessors. 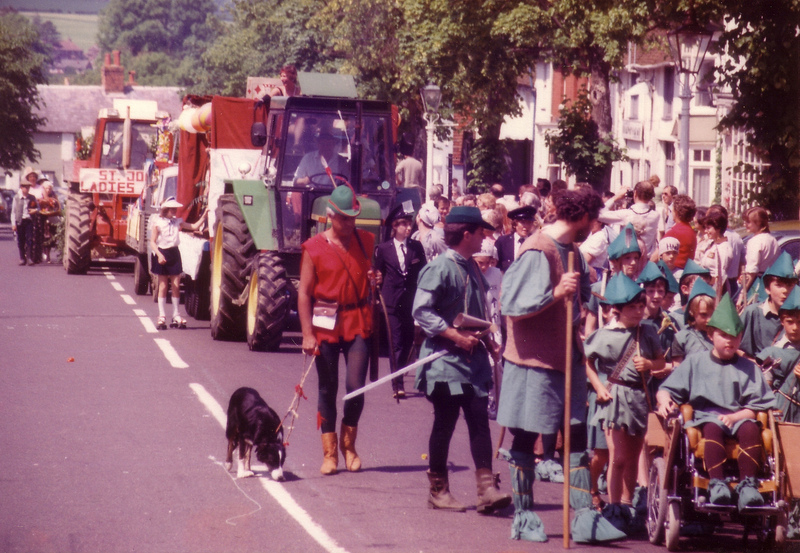 The Alresford Museum has several sets of photographs relating to the early Alresford Carnivals: these are visible on the Museum website, www.museum.Alresford.org. These photos show the large leather football quoted above, and several water features! There is also a cine film from the 1950s, which we hope to be able to load onto the website soon. If you have other pictures taken at Alresford events, like the Carnivals, why not let us copy them and show them via our stories and websites? Maybe you can also add a story to describe the photos? Please contact us via this website, or via the Museum Committee of the New Alresford Town Trustees, at clerk@towntrust.org.uk. 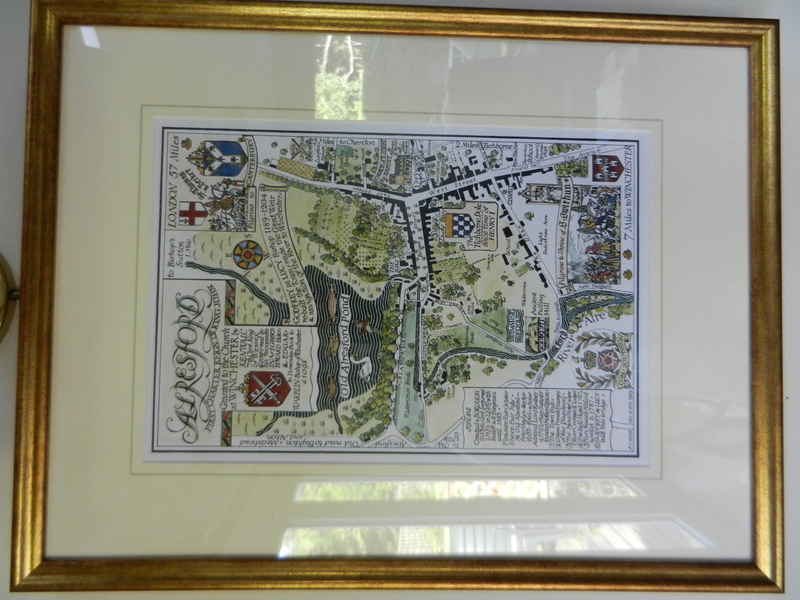 I was born at Redlands, a house in Grange Road in September 1942, and lived in Alresford until 1950. The day we moved was the worst day of my life, I lost all my friends in the process: my memories of Alresford are limited. 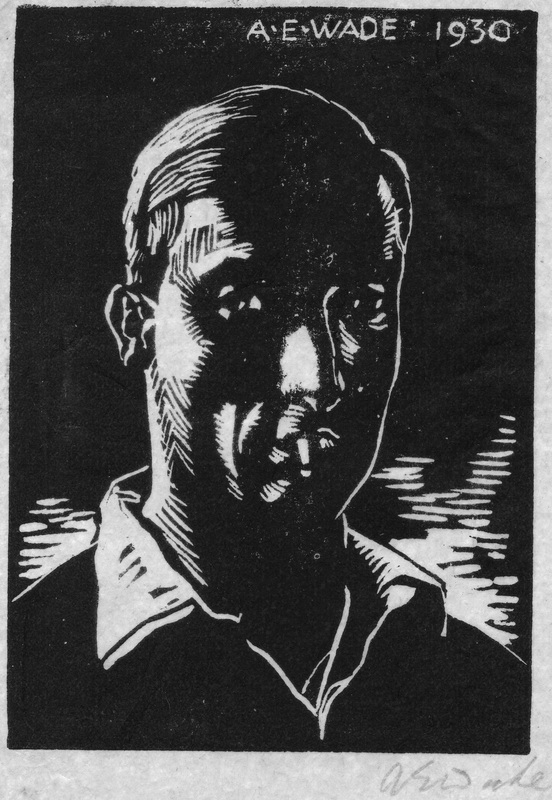 My mother was a teacher at Perins school until we moved, and father was a beat policeman after the end of the war. There was a nursery by the railway line where Grange Road met the Cheriton road (run by Mr Fairhead and then Mr Wells). A lot of my time was spent there, couldn’t do a lot, but at that age, I do remember it so well. My other hobby was the Winchester to Alton train line. 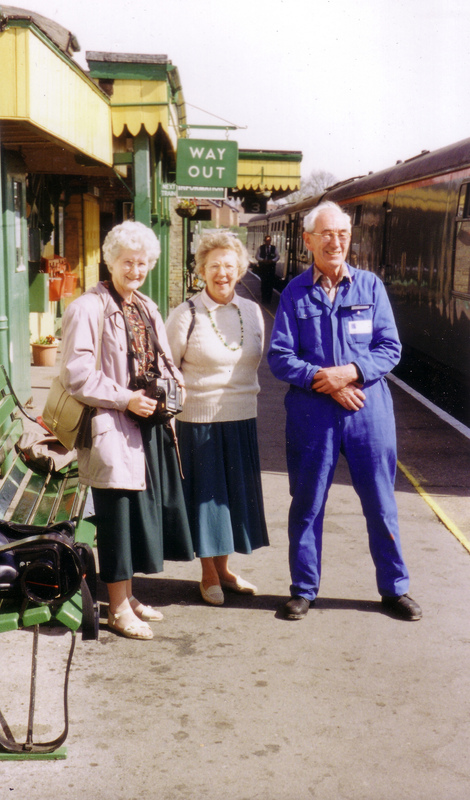 I was always down at the station, and I remember the staff were very friendly. I went to the Dean School where my Auntie was the head-mistress: I also remember the flaming cold loos. At the old Gas works further down the Dean I got chased off because it was dangerous. In the Summertime after school all my friends and myself lived down at the swimming pool by the river, and had great fun. As a kid, I didn’t have a bike so had to walk around the area. 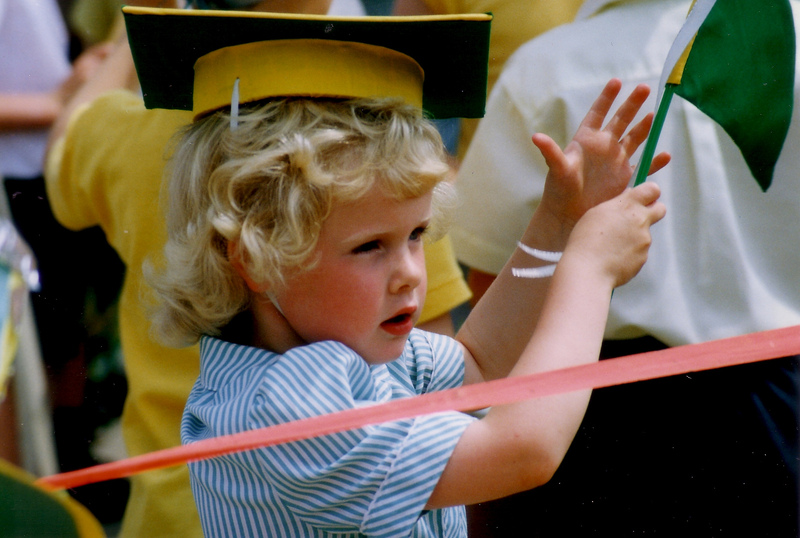 I missed my childhood days in Alresford very much, after moving away. Although I was only seven when I left, it has surprised me how much I remember about those days, and there’s a lot more I think. From John Fisher, now an old timer, and enjoying life to the full! 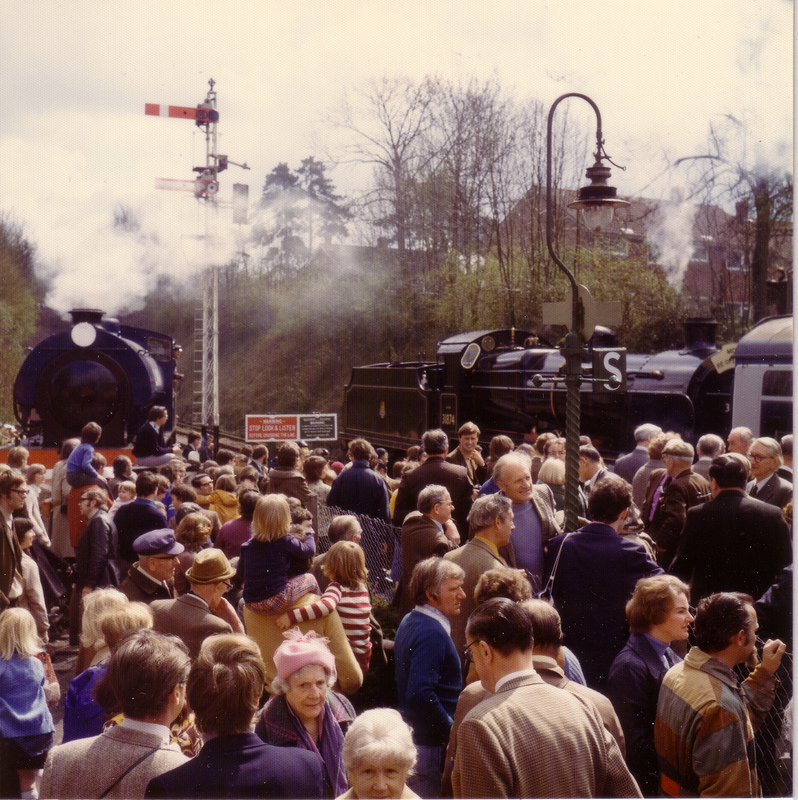 Nelson Trowbridge, a resident of South Close in Alresford, recorded the opening of the Watercress Line, the restored rail line from Alresford to Ropley, in 1977 with a collection of photographs, some reproduced here. Nelson records the background as follows. 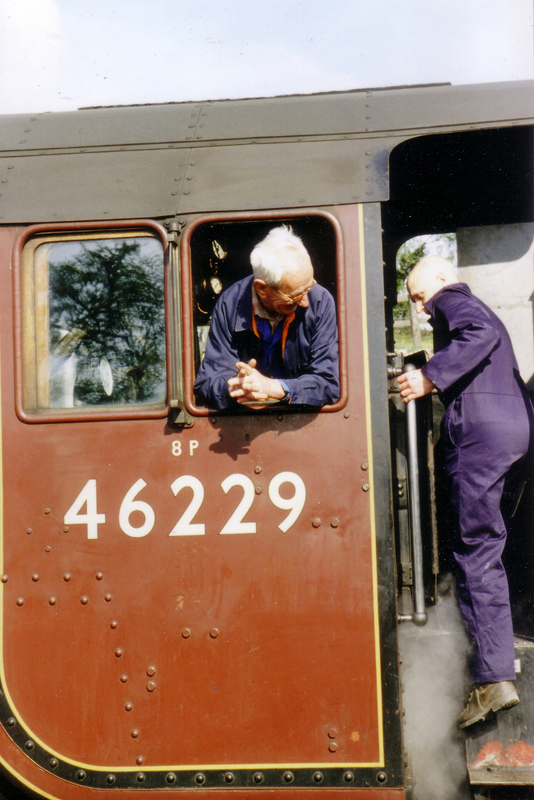 The Watercress Line was closed by British Rail in 1973. Soon after, the stretch of line from Winchester to Alresford was sold. The length of now disused track from Bridge Road, Alresford to New Farm Road was offered to residents in South Close, those whose gardens linked with the cutting, but not one section was bought! 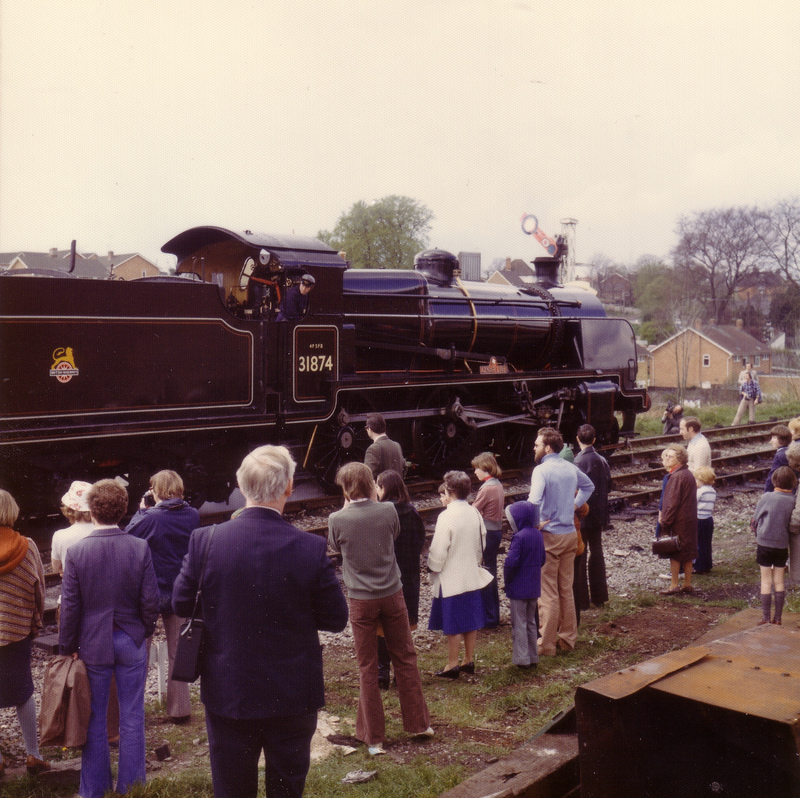 After restoration, the Alresford to Alton line was re-opened to the public on Saturday 30th April 1977. 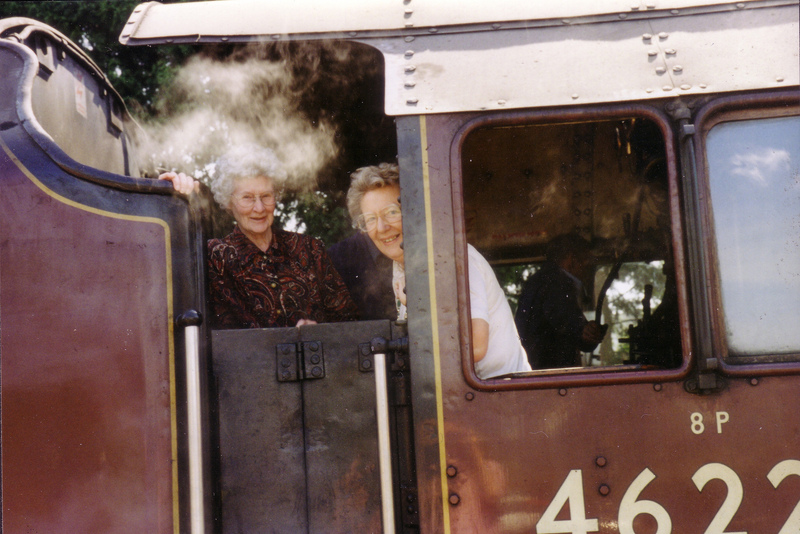 The first run was from Alresford to Ropley, and back (3 miles each way), hauled by the locomotive Azalar Line, (either 31874 or 46229, maybe someone can tell us) and driven by its owner John Bunch. Crowds of people flocked to watch at the stations, on bridges and from fields beside the line. 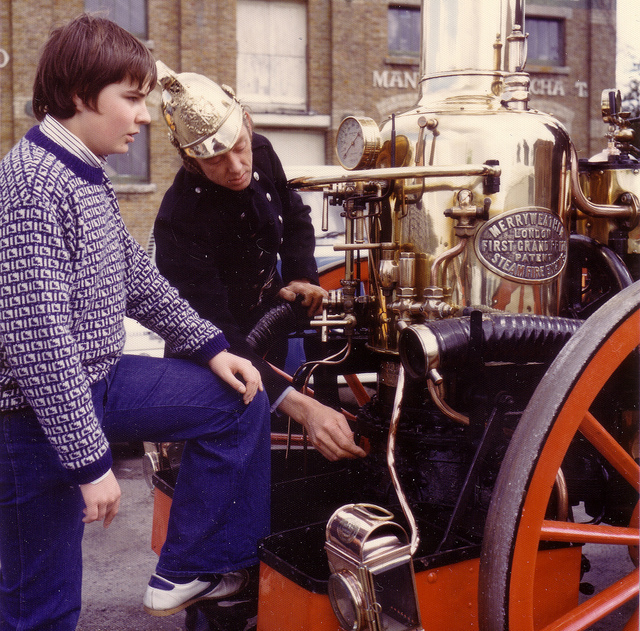 In the station car park the Fire Service added interest with an appliance driven by heavy horses. After the return journey, visiting dignitaries made speeches and then newspaper reporters and TV crews relaxed with beer and sandwiches in a buffet car, in a siding at Alresford. 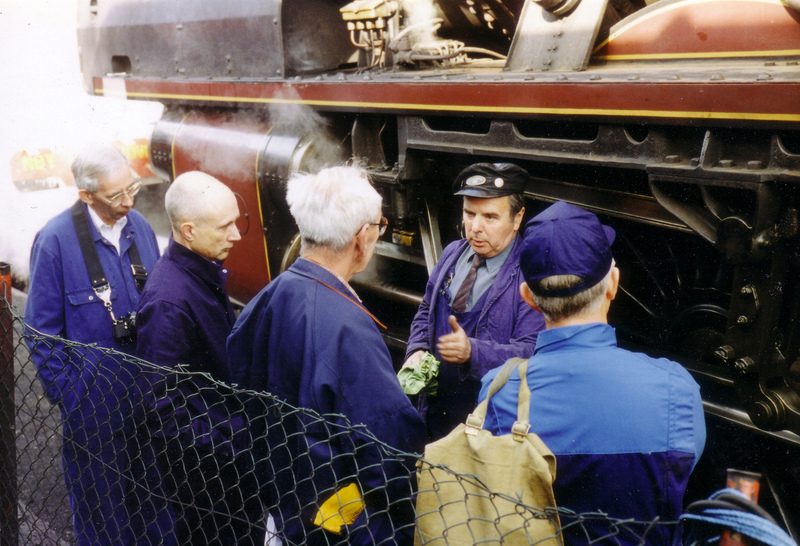 These include some scenes from the track and engine restoration work carried out at Ropley station. If anyone can identify themselves please let us know!